Puerto Rico golf vacations have never been on my radar. But I've been told that if you love golf then I need to find out what other golfers are experiencing on Puerto Rico Golf Vacations. This Caribbean island enjoys a tropical climate, and boasts miles-upon-miles of gorgeous coastline, a lush interior and modern infrastructure. 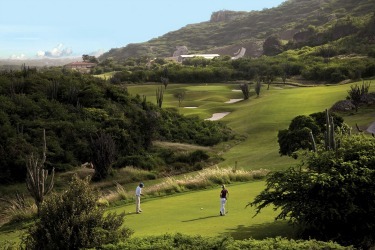 many golf resort options in Puerto Rico to choose from. Looking for an unforgettable husband-wife golf vacation spot? 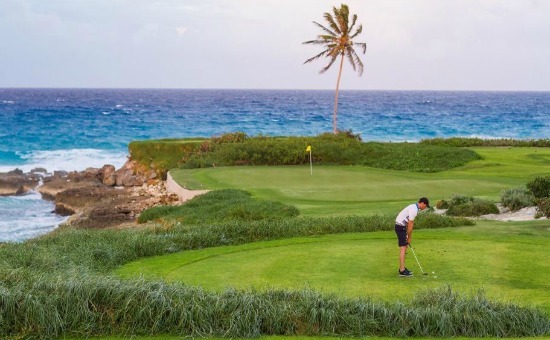 It does not matter whether one or both of you golf, this island has everything you’re going to love on a Caribbean getaway. If you are currently undecided about whether to take a holiday in Puerto Rico or not below is my list of 7 reasons based on my research and what friends have told me hopefully it might help persuade you. 1. The golf courses: There are over 15 world class courses in Puerto Rico, designed by such notable people as Greg Norman, George Fazio and Rees Jones. 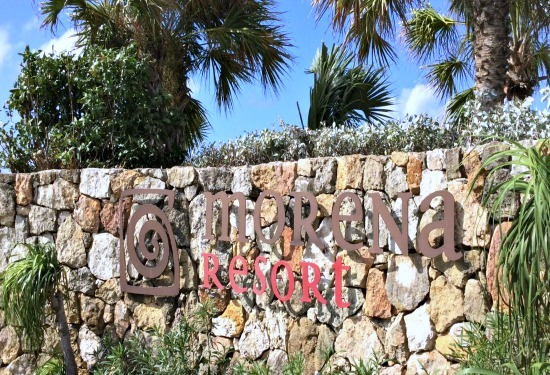 Combining their years’ of experience with the natural beauty of the island, each course is unique and special. 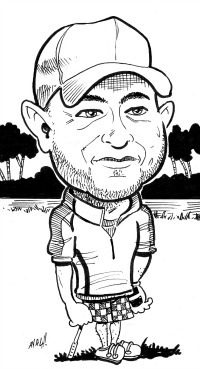 The extremely keen golfer could even play a different course every day during their Puerto Rico golf vacations. in fact the East and West courses were designed by Robert Trent Jones Sr.
2. Free food and drink: Ok, admittedly nothing in life is free, or so the saying goes. However by booking an all-inclusive holiday package in Puerto Rico, your food and drink is free for the duration of your stay. Perhaps it is best not to indulge too much, especially that world famous Puerto Rican Rum, it may have an influence on your round the next day! 3. Great weather: The best time of year to visit Puerto Rico is between November and May when the weather is hot and there is a minimal risk of hurricanes. Although the island does not suffer as badly as other Caribbean countries when it comes to hurricanes they can occur. If you are on a budget, any Puerto Rican golf vacations will be far cheaper during the rainy season, but how many days can be spent out on the golf course is largely down to luck. 4. Improve your game: Puerto Rico golf vacations can offer the perfect chance to improve your game. Due to the fact that golf is so important here, it is possible to take private lessons at most of the golf courses. One place you could work on the finer points of your individual game is at the Trump International Golf Club, Rio Grande. Besides their golf school the 36 hole championship course was designed by Tom Kite. 5. See some of the world’s top golfers: Time your vacation with the annual Puerto Rico Open and you will be able to take the chance to see some of the world’s top golfers in action. The specific dates vary from year to year, but it is normally held in March. 6. Meet like-minded people: The great thing about taking a golfing holiday in Puerto Rico is that there will also be many like-minded people there at the same time. 7. Everybody loves a vacation so why not take a getaway dedicated to your favourite past time, for the avid golfer these golf vacations offer the best possible combination of being able to enjoy the sport, whilst at the same time, soaking up the sun in a beautiful environment. Puerto Rico Golf Vacations Share Your Experiences Write About It Here!